Tax-Supported Debt Service Ratio measures the ratio of tax-supported debt servicing to tax-supported revenues. 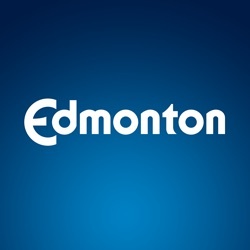 Municipal Debt measures the City of Edmonton's total debt. Investment Return measures the rate of return for each City of Edmonton asset class as compared with the published total return of its corresponding broad-market index.